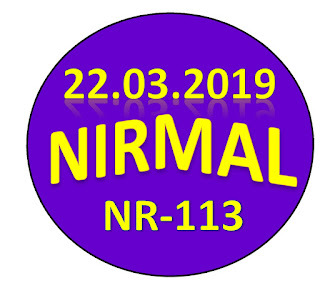 Kerala lottery guessing / predictions for NIRMAL NR-113 dated 22.03.2019 is published below.These guessing number are just our and our visitors predictions. This is only a speculative game for fun and to increase the curiosity on the draw. 3/21/2019 16:49:09 RAJASEKAR pudukkottai 041.042.043.044.045.046.047.048.049. 040.140.240.340.440.540.640.740.840.940. 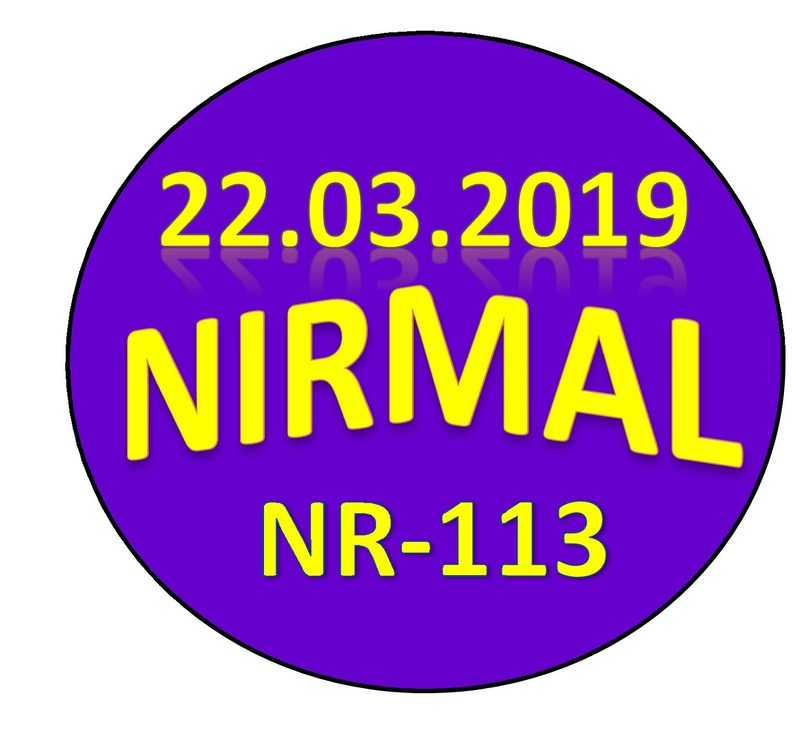 3/21/2019 19:34:55 Manjunathan Madanur 594..940..405..406..
3/21/2019 21:56:57 Vinoth Tirupur 749.521.396. 3/22/2019 7:19:30 கா. ஹக்கிம் சேட் சோமரசம் பேட்டை 256(box) 579 542 498 740. 3/22/2019 11:53:30 Sadiq Erode 238/217/467. ALL BOARD : 6 - 5 - 2. 627, 623, 626, 617, 613, 616, 637, 633, 636, 127, 123, 126, 117, 113, 116, 137, 133, 136, 827, 823, 826, 817, 813, 816, 837, 833, 836. 745, 746, 747, 755, 756, 757, 765, 766, 767, 345, 346, 347, 355, 356, 357, 365, 366, 367. 428, 421, 424, 438, 431, 434, 028, 021, 024, 038, 031, 034. 408, 406, 402, 418, 416, 412, 498, 496, 492, 608, 606, 602, 618, 616, 612, 698, 696, 692.